As a parent and a vehicle owner, it is your responsibility to learn how to install infant car seat correctly. That kind of knowledge is crucial for your baby’s safety. According to Instructables, the key here is to securely attach the car seat’s base to your vehicle’s seat. When you install the base first, it will be easier for you to attach and detach your baby’s seat. Now, let’s get into the specifics of the whole installation process. Set the base on the middle section of your car’s seat. Adjust the base at a 30- to 45-degree angle by observing the seat’s indicator. 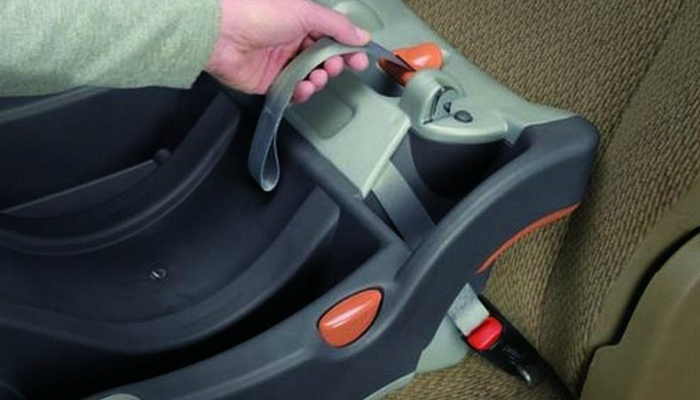 Insert the car’s seatbelt through the two long gaps found on both sides of your baby’s seat. Pull the seatbelt to the maximum for a tighter fit. Secure the seatbelt by pulling it with one hand while pushing down the base with your other hand. Check the angle and stability of the base one more time. Make sure the seatbelt is buckled. Simply connect your child’s seat into the base (make sure to read the user’s manual). 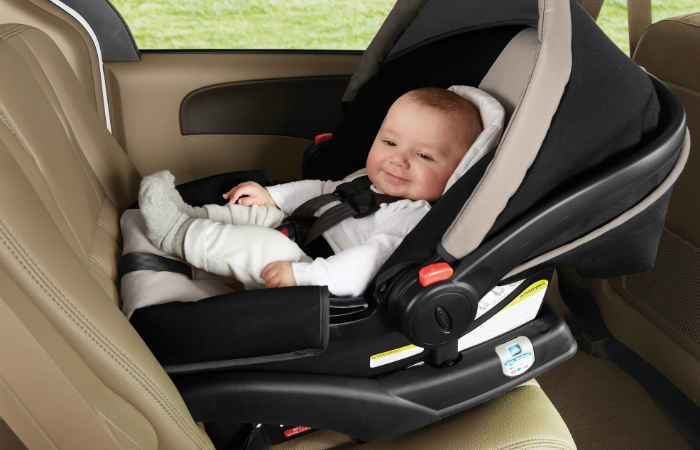 Know how to install an infant car seat so you can bring your baby anywhere without compromising safety. Just make sure to secure the base before installing the seat properly.